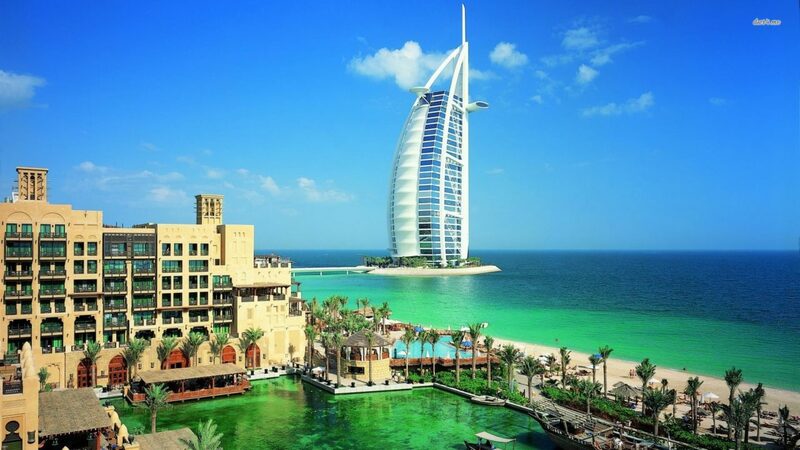 UAE Denies Stopping Issuance Of 3 Months Visa To Nigerians - AutoReportNG "AutoReportNG-The No 1 Car Blog In Nigeria That You Can Trust - AutoReportNG"
The United Arab Emirates Embassy in Nigeria has denied suspending or stopping the issuance of three months visa to Nigerians traveling to the country as a result of a robbery allegedly involving five Nigerians in Dubai. File: Visa CARDS The embassy in its Twitter handle @UAEEmbassyNGR said: “In the light of the press report published this morning (Thursday 4/4/2019) alleging that the United Arab Emirates has suspended issuing tourist Visa to Nigerian nationals, the United Arab Emirates Embassy in Abuja would like to announce this news are inaccurate and stresses the importance of sourcing news from its official channel”. 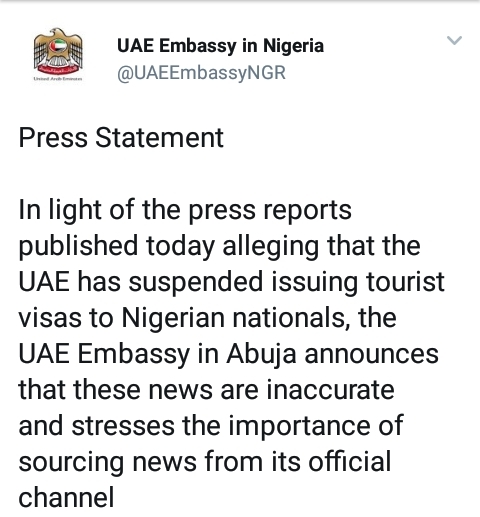 Meanwhile, the mission told newsmen in Abuja on Friday that “there were no changes in the visa policy at all”.the embassy said: “In light of the press reports published this morning, and alleging that the United Arab Emirates has suspended issuing tourist visas to Nigerian nationals, the United Arab Emirates Embassy in Abuja would like to announce this news are inaccurate, and stresses the importance of getting the news from its official channels. ‘’ Five Nigerians allegedly broke into a Bureau De Change in Sharjah Area of Dubai and robbed it. Shortly after the incident, a travel and tours agent, Africholidays, issued a statement online that Nigerian passport holders were no longer entitled to three months visa in UAE. Mrs. Abike Dabiri-Erewa, Special Assistant to President Muhammadu Buhari on Foreign Affairs, has described the action as disgraceful. According to the police, most of the stolen money has been recovered.